CMT, an acronym for Country Music Television. It is a place where lovers of country music can access various country music all over the world for their delight. 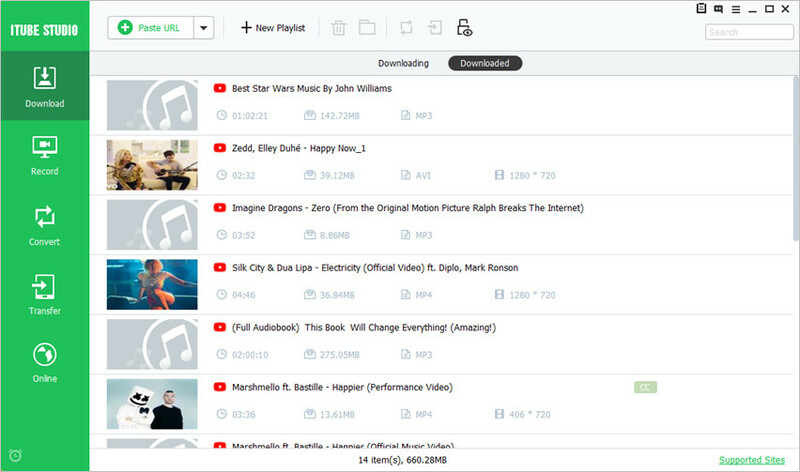 To download CMT music or videos of interest for playback offline is quite simple. Highlighted below are the steps to guide you. It is simple and fast. 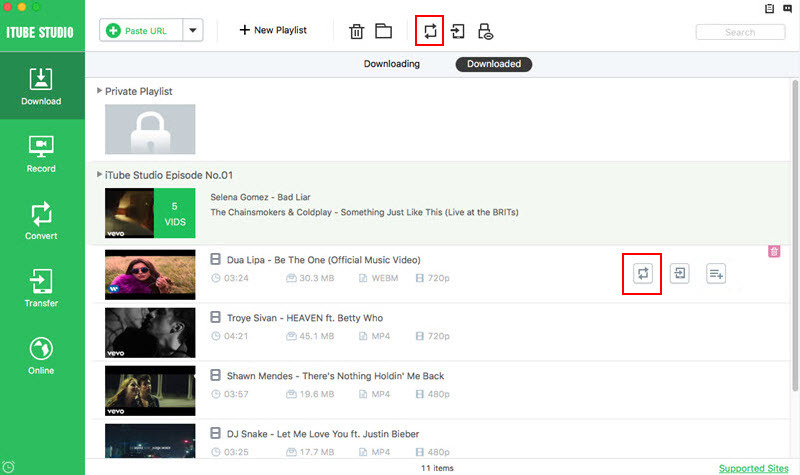 With the correct CMT downloader, you are able to watch and download videos for offline playback from web. iTube Studio is a video downloader designed for you to download CMT videos. This software has a very easy download button which makes the downloading job easy and interesting. And it supports downloading from other sites like YouTube, Bet, Bandcamp, Movieclips, Facebook, and 10,000+ sites. Convert videos to various output formats like MP3 and MP4. Preset for devices, such as iPad, iPod, iPhone and Android. Play video with built-in media player and manage the downloaded videos. 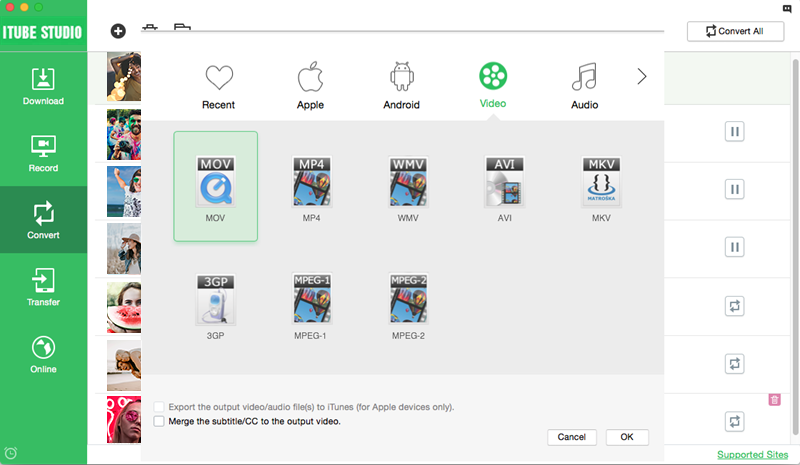 As you are ready to download CMT music videos, steps below will guide you on how to achieve this with iTube Studio. Run the program and access to the interface. Visit CMT website at cmt.com to find your CMT music video. When you play the CMT music, you will get a "Download" button on the video window. You can click the button to download the video. 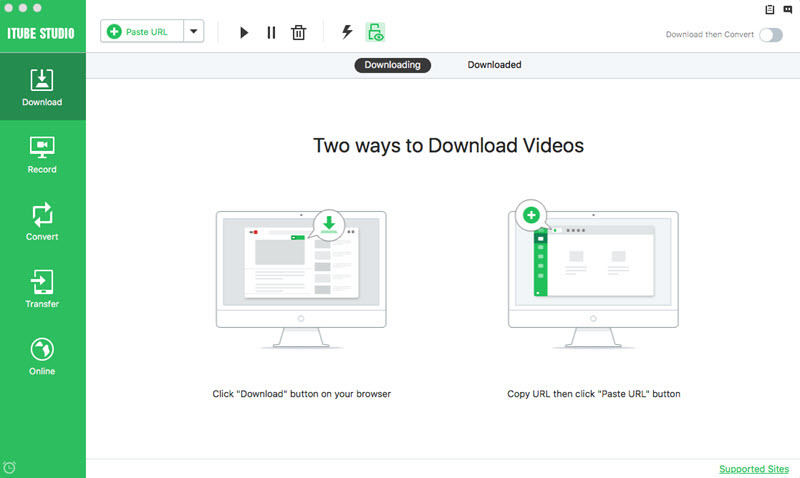 Alternatively, you can download by copying the URL of the videos and clicking "Paste URL" button in the program main interface to start downloading the video. If you want to have a look at the downloaded videos, you can go to the "Downloaded" tab, double click the video and the video will be played with the built-in video player. In the "Downloaded" tab, you can also see a "Add to Convert List" icon beside the video list. Just click it to transfer the video to "Convert" menu for conversion progress. Then navigate to "Convert" menu, click "Convert" icon next to your target video, and select your desired output format from the pop-up window to start the conversion. Now, you can enjoy your downloaded CMT music videos anywhere anytime. Country Music Television (CMT) is a channel owned by Viacom Media Networks. 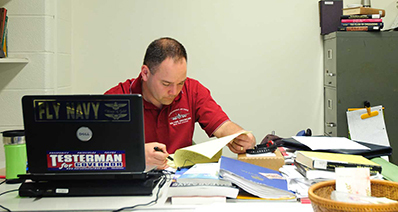 It focuses on country music and events related to this genre of music. However, the programs include movies and reality shows, which are outside the country music world. Most of the CMT music involves videos that cover both the antique and recent productions. It is only during mix tapes that the channel includes crossover music from across America. CMT is an entertaining channel and therefore broadcasts anything that suits the American Market. During the daytime hours, the programs include shows and movies that focus on the trending and new happenings in the celebrity world. 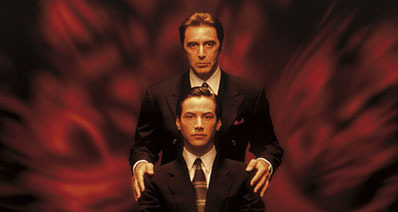 Depending on the choice of entertainment that the viewer wants, they have a choice during the day, to watch their favorite listings from the channels. Since its launch in the 19th century, the collection of music guarantees viewers that; any request gets its relevant attention. CMT music takes only six continuous hours of the entire day's programming. For people who want to know the current movie trends, the channel airs these movies most of the times. Surprisingly the programs included favor people of all ages, even though the focus is on the celebrity and entertainment world. CMT edge is a sessions of music that involves mixes of the latest and hit country songs as well as a mix of other relevant genres from the American music world. On an annual basis, the channel holds the CMT music awards. This event focuses on arising talents as well as recognizing the outstanding country musicians. Since the session is, interactive viewers get exposure to their favorite artists and are allowed to vote in the various categories. The event is aired from the iconic Nashville venue, where viewers meet most of the artists on this genre of music. In addition, the channel airs music videos, through which the viewers can rate the performance of various artists and songs with time.